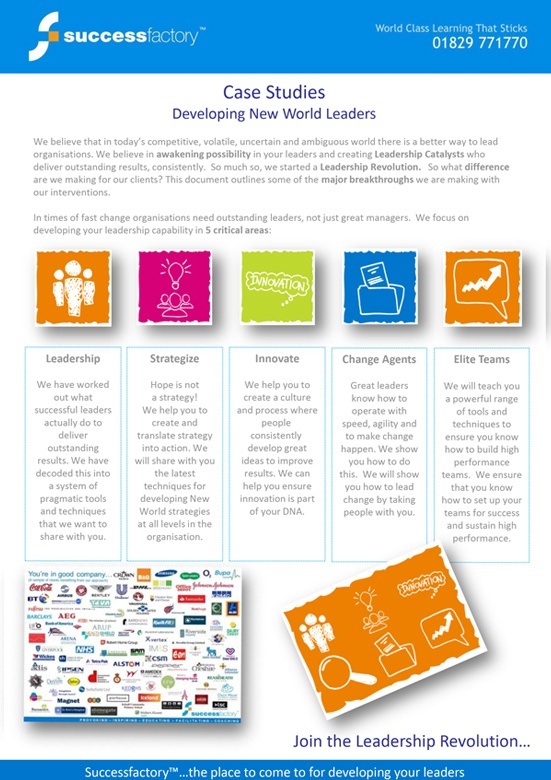 How To Deliver Change - Fast! 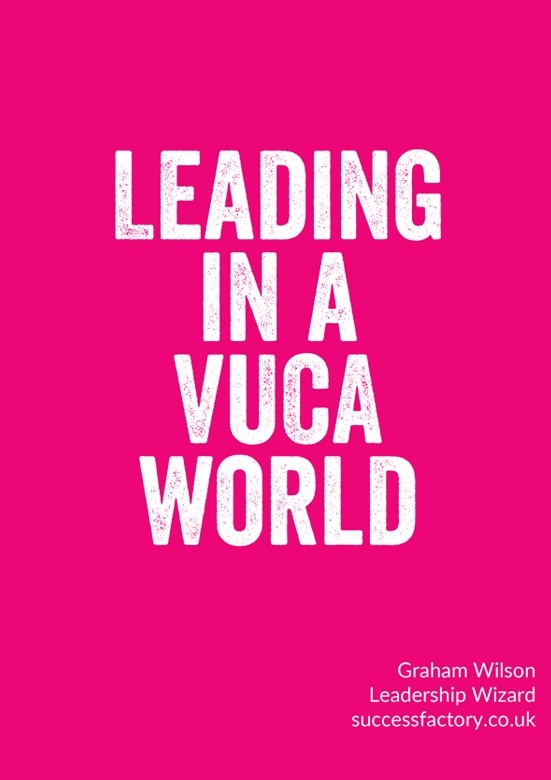 Three module video course on leading change in today's world. 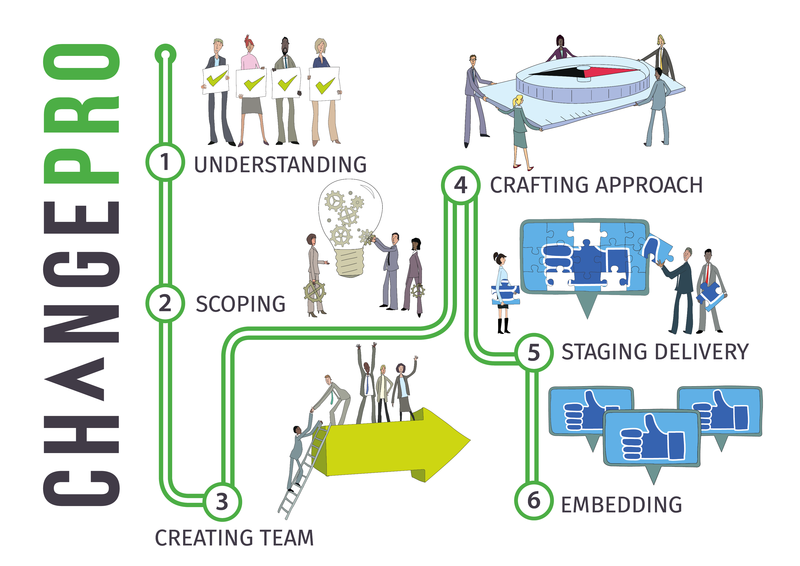 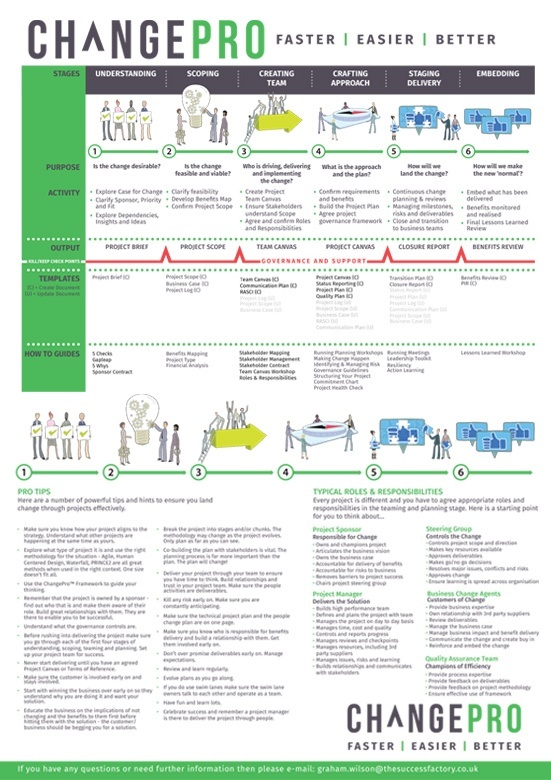 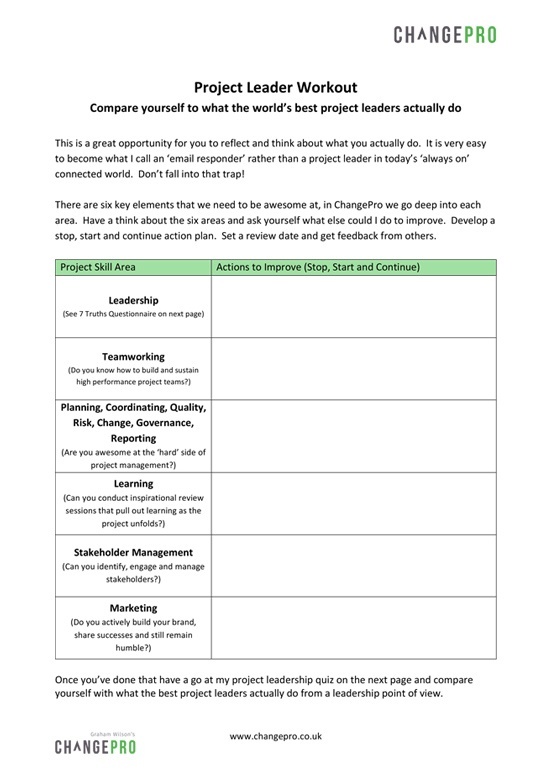 A step by step guide for delivering effective change that enhances your projects. 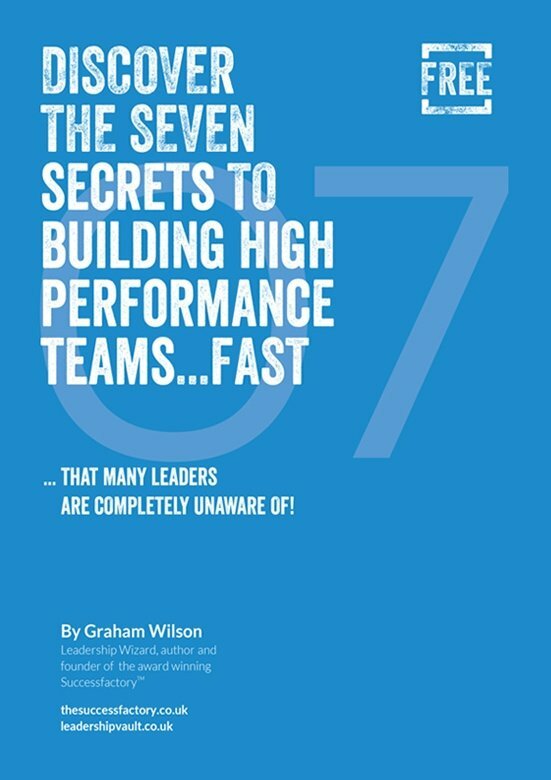 If your business isn’t hitting its targets, it could be because your employees are working as individuals, not as a team. 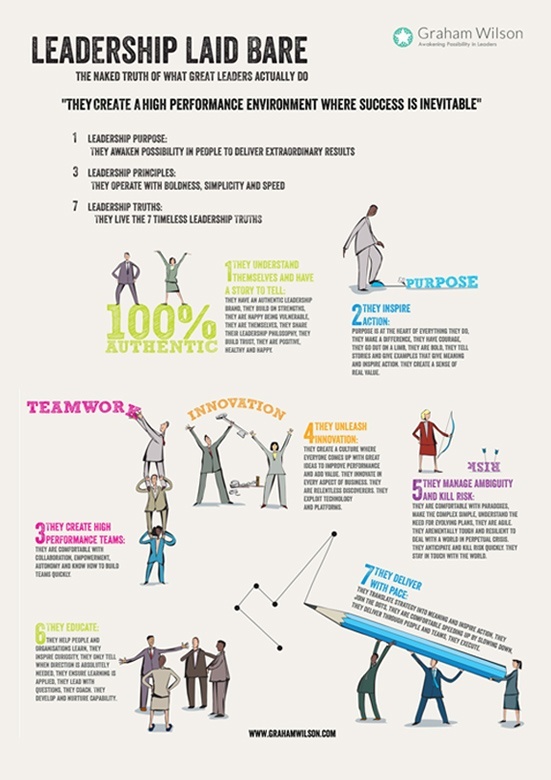 Considering elite leadership training with Successfactory but unsure about what results you can expect? 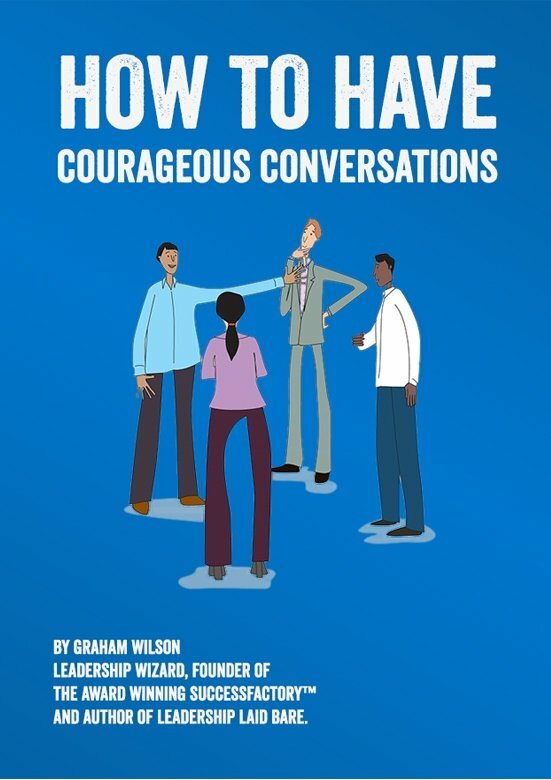 The road to success is paved with challenges, which means you’ll likely need to have one or two difficult conversations. 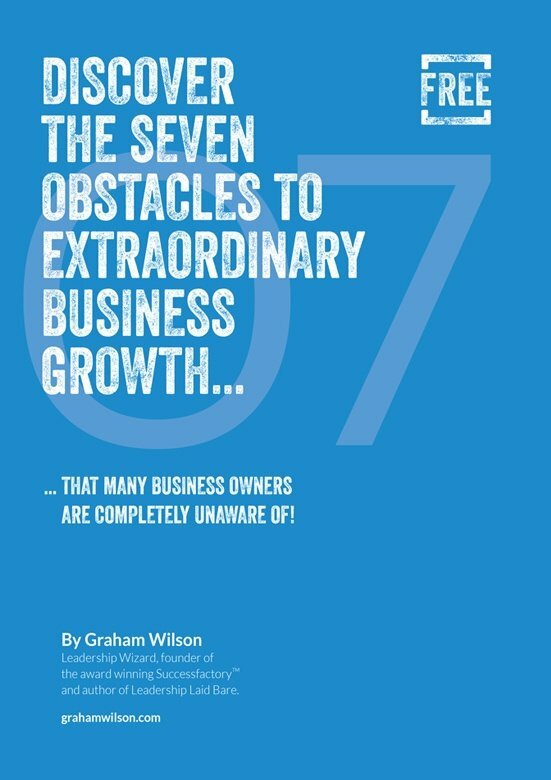 Many businesses aren’t performing at their peak because of hidden obstacles.